A quintessential expression of this timeless varietal, our viognier offers high toned notes of jasmine, doughnut peach, tangerine, and apricot. Hints of flint and baking spice offer a wonderful complexity to this concentrated and rich vintage. 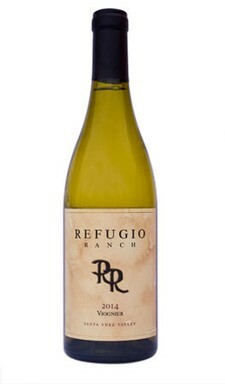 The wine is full bodied, with great length, maintaining freshness in a pristine, clean, bright style. The wine is fermented in stainless steel and 400L puncheons, of which roughly 20% were new French oak. The wine undergoes partial malolactic fermentation, and ages for 10 months before bottling.